Beautiful, elegant and easy to grow. 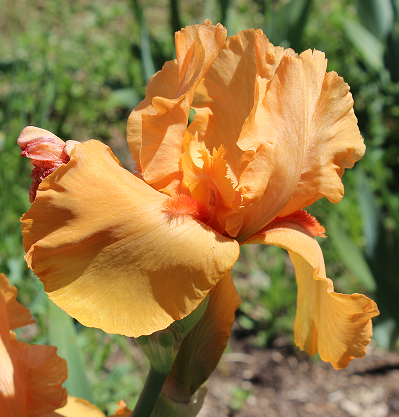 There is nothing common about Bearded Irises. Behind the BEST Nursery lay Inverell’s secret garden, where hundreds of Iris variety multiply ready for bloom. 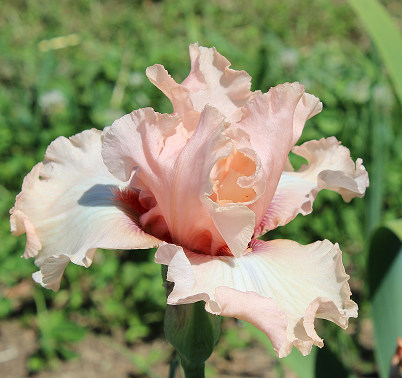 “BEST Nursery is really excited about its new Iris production. 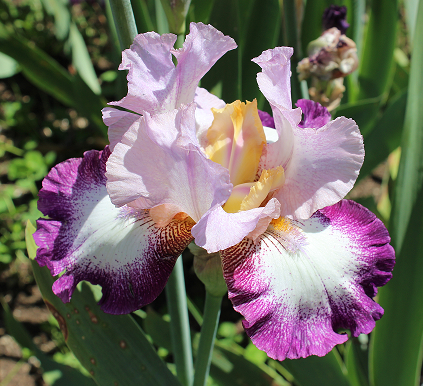 We have over 700 Bearded Iris varieties available for sale. We are taking order now and will deliver from November on. 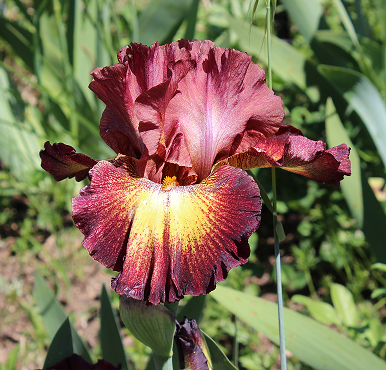 If you get your Iris bulb in the ground this year, you’ll have a piece of paradise in your garden next winter.” Said Claude Greenhalg, BEST Nursery Production manager. Another gem added to the already impressive resume Inverell has to offer in the New England. 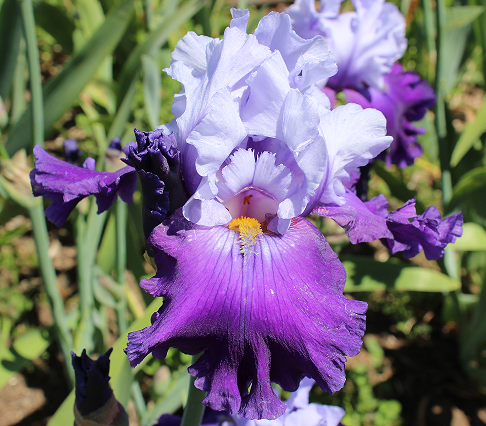 “Irises are so appealing for their beauty and variety of colours. They’re very easy to grow and make the perfect addition to any garden.” Said Claude. 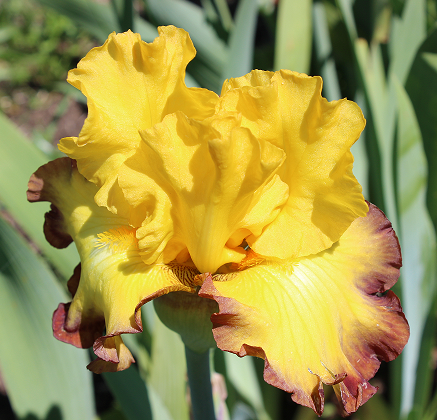 To view the many Irises available visit bestnursery.com.au for our free catalogue.